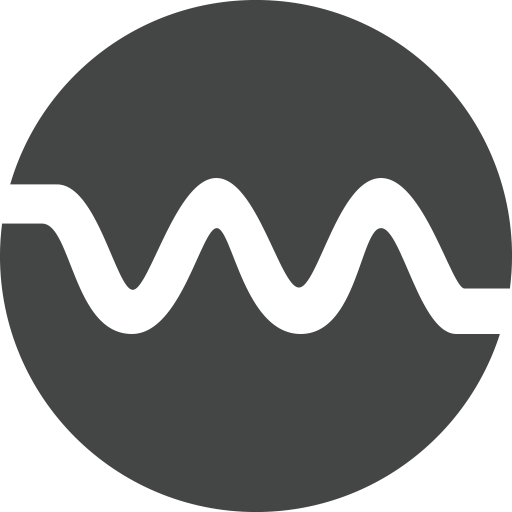 Offcloud’s web-based torrent client offers you a secure and private way to download files from Torrents to a lot of remote providers. In this tutorial, we will see how to download files from BitTorrent and sync it up with Dropbox, the popular storage provider. 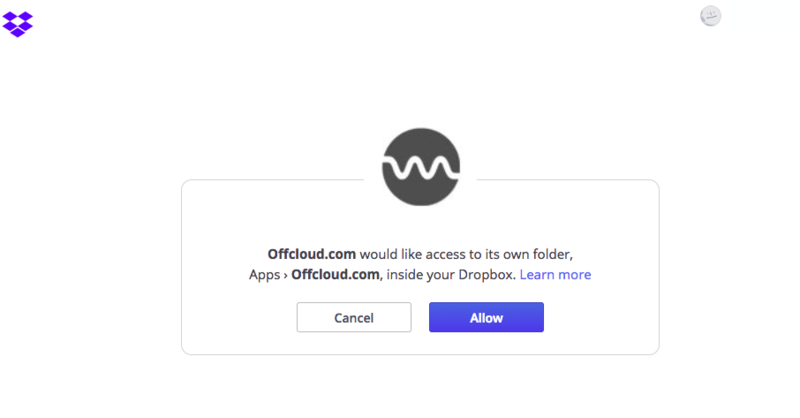 Once you have added your Dropbox to Offcloud, it is time now to add a link to the Torrent client.